Amazon is preparing to test experimental wireless communications technology, including mobile devices and fixed-base stations, in rural Washington and Seattle, the company disclosed in government filings this week. Even more intriguing is that Amazon listed Neil Woodward as the main contact on the filings. Woodward, a retired NASA astronaut who joined Amazon in 2008, is now a senior manager for Prime Air, the team in charge of Amazon’s drone-delivery effort, according to his LinkedIn page. That suggests the tests could involve some kind of communications system to control Amazon’s delivery drones. But the details in the filings could also point to a wireless service designed to work with mobile handsets, such as Amazon’s Kindle tablets, or perhaps the Echo home speakers that Amazon sells. The first tests would take place indoors at Amazon’s Seattle headquarters and would then expand outdoors, to around the company’s customer service facility in Kennewick, 220 miles from Seattle. 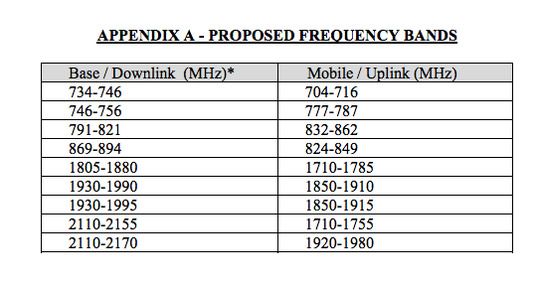 Each location would feature three fixed transmitters and 10 mobile units, the documents show. The testing would be limited to Amazon employees, and Amazon said it would retrieve and recover all devices that didn’t meet FCC regulations. “The temporary base stations will typically transmit on average for only five minutes per hour per day per week on any specific channel or band,” the documents say. 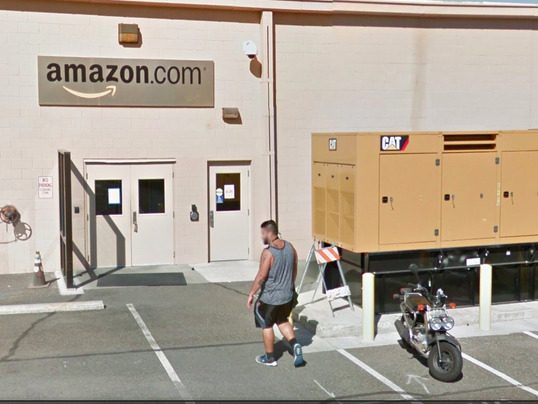 Amazon has a customer service facility in Kennewick, in the back of a retail mall featuring a Hobby Lobby store and a Wok King restaurant. The area for the outdoor tests in Kennewick would be limited to a 5-kilometer radius of any temporary fixed site, the company said in its filings. “Amazon has specified a 120-kilometer radius of operation for the location at Kennewick only to provide it flexibility to select a location within that area to meet its criteria for adequately evaluating the functionality and reliability of prototype equipment,” the documents say. Internet companies such as Google and Facebook have in recent years begun conducting numerous wireless tests under the FCC’s experimental authority as they’ve expanded into things such as self-driving cars and internet-beaming drones and balloons. While Amazon has started selling more hardware, the company has not been as active as its peers when it comes to testing wireless communications technologies. But Amazon is getting serious about creating drones capable of delivering packages to customers. Developing a system to communicate with and control the drones could be key. US regulators require drone tests to be operated by a certified pilot with a line of sight to the remotely operated vehicles. The company has drone development centers in several countries, including the US, the UK, Austria, and Israel. Last month, it made its first official delivery by drone, in a rural area in England. Amazon won approval in March 2015 to test delivery drones in the US. By August 2015, according to Geekwire, Amazon was running a drone testing site in Snoqualmie, a rural area 30 minutes from Seattle.